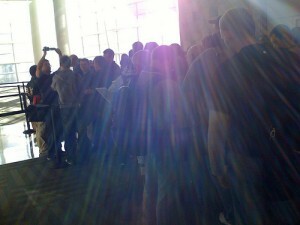 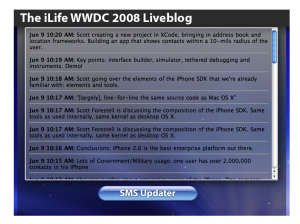 Here is theiLife.com’s gallery of the first day of WWDC 2008. 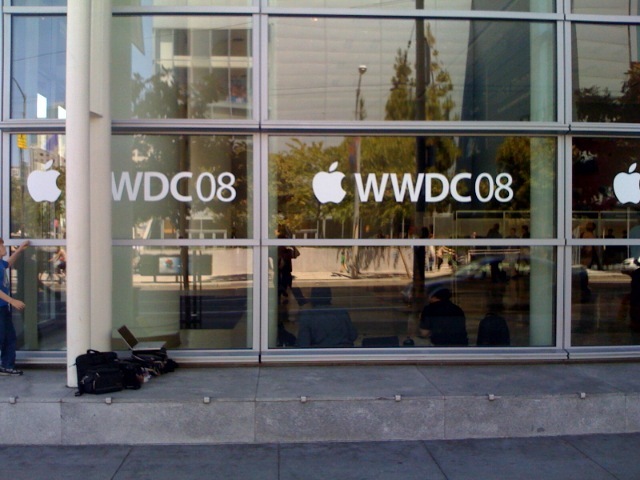 From Sidney waiting outside on line for 19 hours to Stevenote- it was a quite memorable day. Stay with theiLife.com for continuing coverage of WWDC related events all week. Like they say, “A picture speaks a thousand words”. 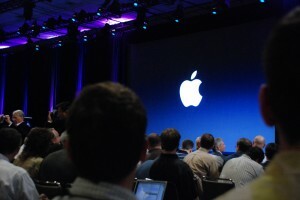 Today was quite an exciting day. 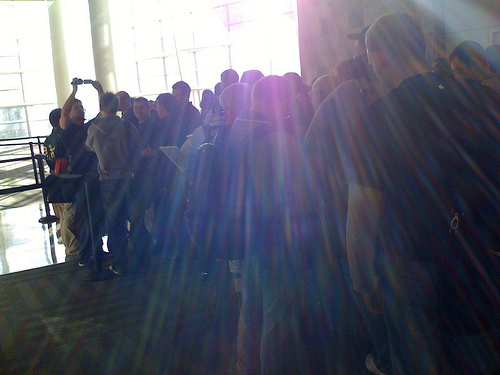 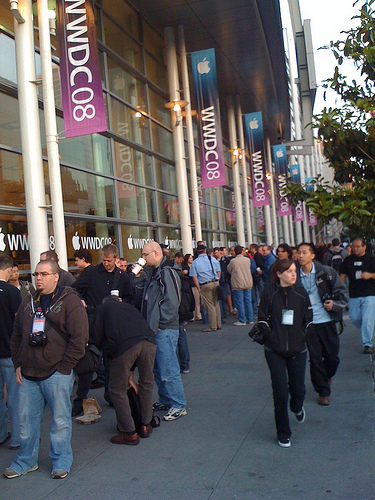 From being first in line and waiting outside for 19 hours to the actual keynote and proceeding events, it was a great way to kick of WWDC 2008. 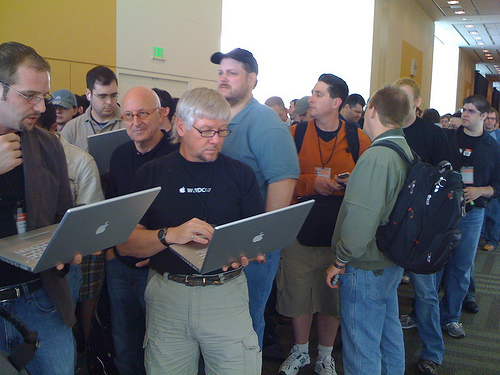 We saw over 34,000 unique hits slightly before, during and after the Keynote- which makes a total of about 50,000 unique visitors today. 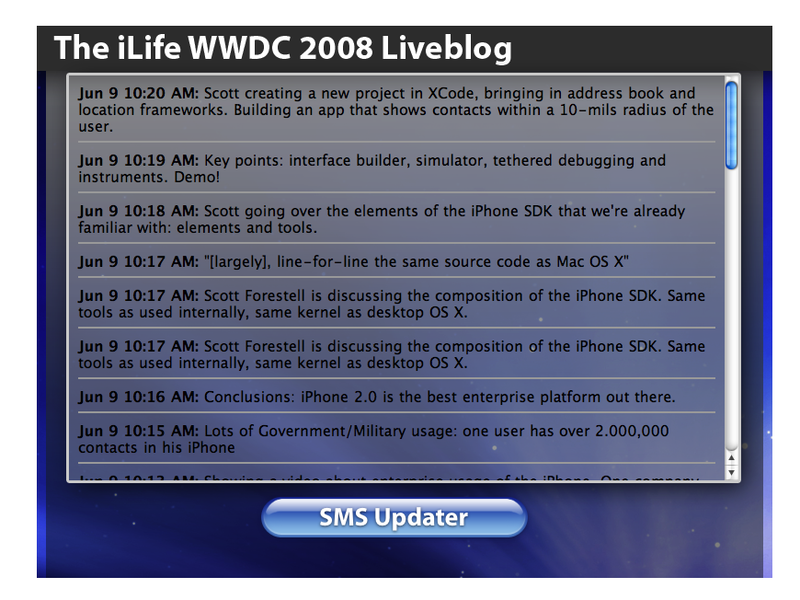 Our servers held up fine, the AJAX Liveblog was much improved from Macworld version and the SMS updater/Twitter integration preformed wonderfully (as did Twitter, more or less). Before we call it a night, Here is a summary of today, some in pictures, some in videos and some in text. 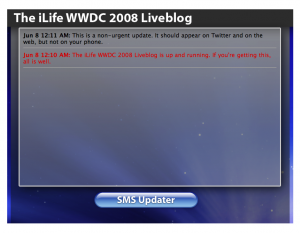 Remember to stick with theiLife.com for continuing coverage of WWDC 2008 via our Liveblog and Twitter throughout this week! If you would like to request anything or meet up, please contact us! 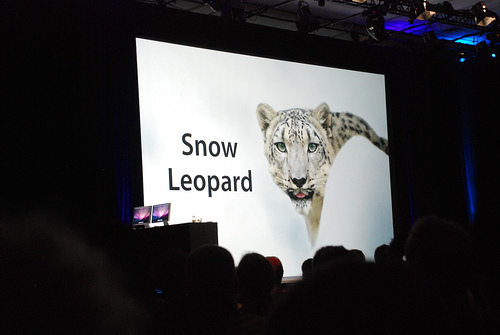 What started as a rumor, then revealed at the WWDC Keynote: the next iteration of Mac OS X, version 10.6 will indeed be called Snow Leopard. 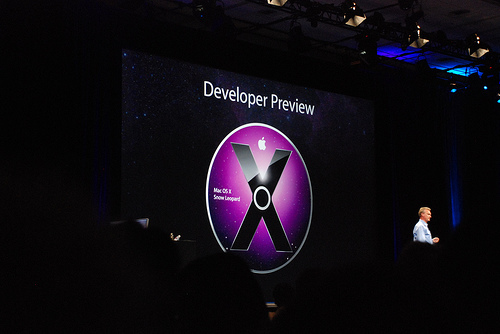 Snow Leopard will “..build on the incredible success of OS X Leopard..” by “..focusing primarily on new features, Snow Leopard will enhance the performance of OS X”. 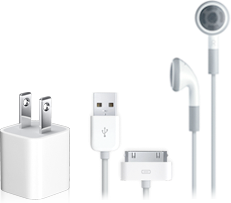 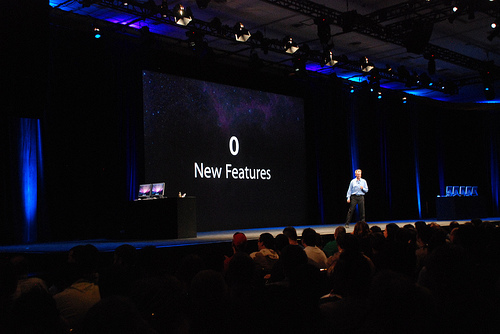 Rumors say that this means no PowerPC support, and could possibly mark the end of existence for Carbon UI. Apple says that by optimizing the new OS X for multi-core processors and tapping into the potential of graphic processing units (GPU) OS X become faster and more reliable and allow more vast amounts of RAM. 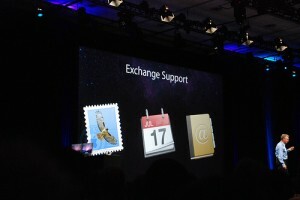 Additionally, Snow Leopard will ship with Microsoft Exchange support out of the box and features QuickTime X, a “new, modern media platform”. Using new technologies, coded named “Grand Central” future developers will be able to take full advantage of multi-core processors. 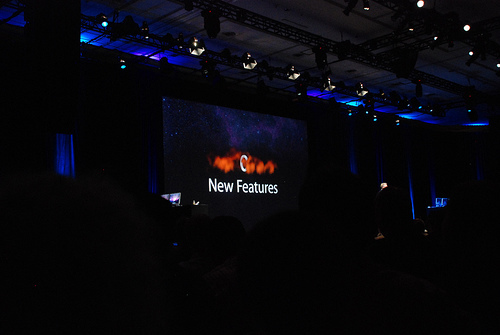 Also, Open Computing Language (OpenCL), based off the C programming language, will allow for applications to ‘tap’ into the power of the GPU- which is typically reserved for graphics applications. Snow Leopard, thanks to 64-bit technology, will be able to support system memory up to a theoretical 16TB of RAM. 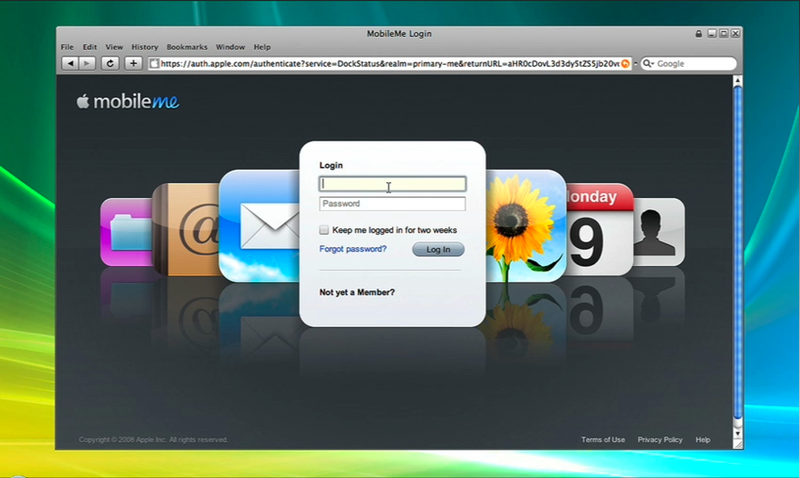 The Mac OS X State of the Union address took place today at 2:00 – 3:15 PM at Presidio. You can read more about Mac OS X Snow Leopard here. 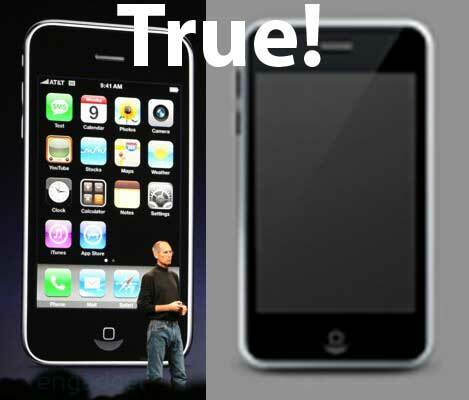 Check more the pictures below!